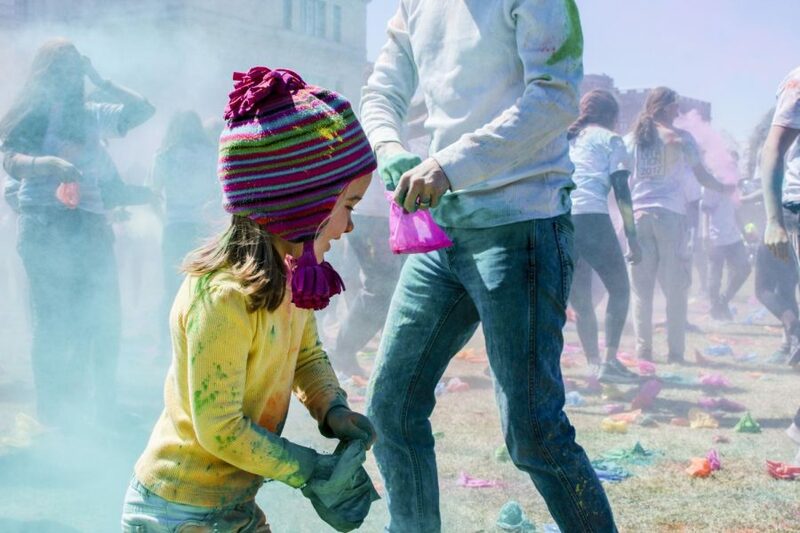 Once again, early April at Case Western Reserve University saw students and community members of all ages and cultures gathering in Freiberger Field to celebrate Holi, the Hindu festival of color. Holi commemorates the beginning of spring with traditional food and drink, as well as throwing colored powder and water at friends in celebration. 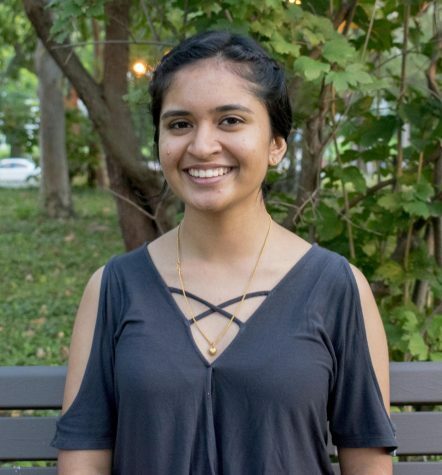 Holi was sponsored by The Center for International Affairs, the Office of Multicultural Affairs, the Office of the Provost and the First Year Experience.